Having re-branded as Crown Estate Scotland, complete with Gaelic sub-title, an organisation which attracted much opprobrium in the past – not least from myself – seems to have recognised the potential of the marine role that history has bequeathed it. As guardians of the seabed out to a distance of 200 nautical miles, the Crown Estate has a big part to play in the future of offshore wind. 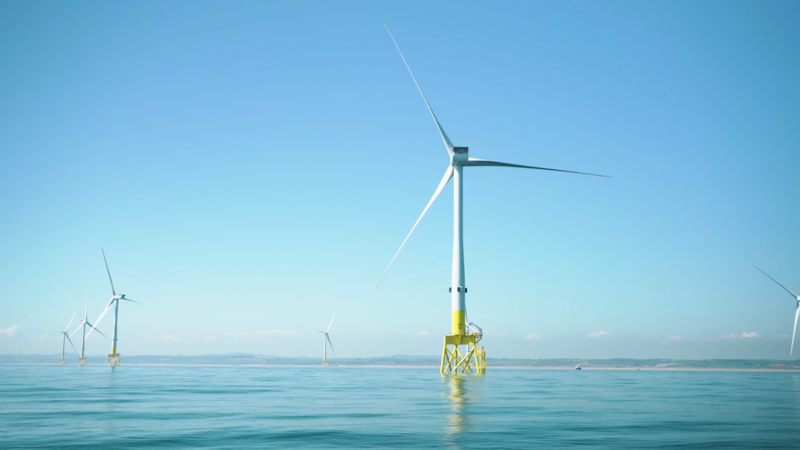 Last month, it published a discussion paper on “new offshore wind leasing for Scotland” which envisages projects being built in the late 2020s and beyond. For once, the UK and Scottish Governments seem to be on the same page. 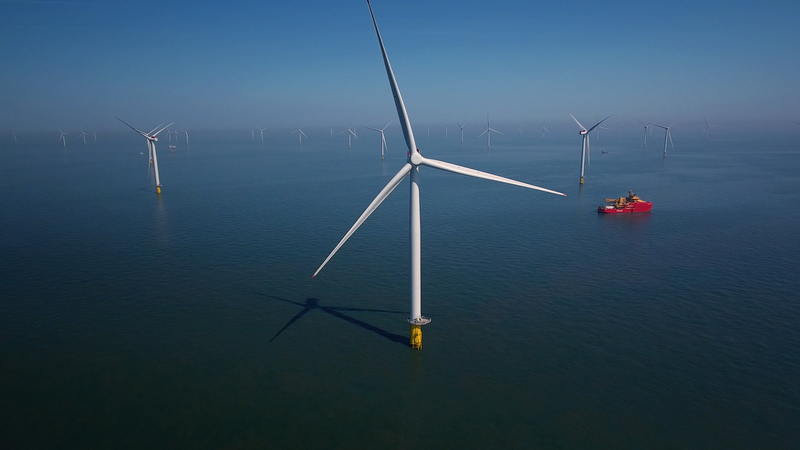 UK Energy Minister Claire Perry saw “the opening up of more seabed areas for new offshore wind projects as another step towards achieving our low cost, low carbon future” in line with the government’s modern Industrial Strategy. The extent to which all this will happen depends on a whole host of factors. However, by inviting developers to identify sites with commercial potential, both inshore and in the ocean beyond, the Crown Estate is taking a long-term view which should forestall one area of doubt, well in advance of anything actually happening. Wind technology and associated developments like battery storage are moving so fast that projects which still seem implausible today may well come to fruition in 20 years time. That will not be for the Crown Estate to decide but at least they are behaving as pro-active facilitators rather than absentee sea-lords, which tended to be their role in the past. The hopeful signal for the Scottish economy, inherent in the Crown Estate’s optimistic approach, is that there might still be potential for a renewables manufacturing industry worthy of the name. So far, Scotland’s failure to build an industry round renewables generation has been lamentable. But let’s hope it is not too late. Beyond historic projects that are now coming to fruition, like Beatrice and the EOWDC, there are two major offshore windfarms in a position to go ahead on the grounds that they have both planning consent and access to subsidy through Contract for Difference. They are Neart na Gaoithe off the Fife coast and EDP Renewables’ Moray East project in the Moray Firth. Public and political opinion is waking up to the fact that Scotland has been conned over onshore renewables because, instead of a “second industrial revolution”, we have done little more than provide subsidy and land for imported turbines to be built upon. Even now, the capacity to gain benefit from massive offshore developments is limited by lack of investment and forward-planning. How quickly can that be turned around? Certainly, there will be a lot of interest in securing as much work as possible on these two big projects for Scottish companies. But without investment in new and improved construction and manufacturing facilities, the limitations will remain. 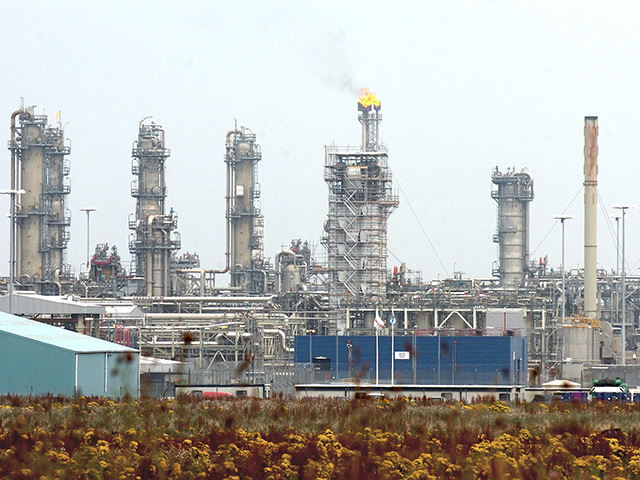 The argument used by the industry’s big players has been that the Scottish market did not offer sufficient certainty to justify investment here – so they just carried on importing, and got away with it. Is that going to change any time soon – or are minor contracts – like the small portion of Beatrice work that got BiFab into difficulties – the best we can hope for? Surely we need to aim higher. I am not a viewer of First Minister’s Questions but am told I got a mention during a recent session from one Graham Dey, who is the MSP for Angus South. He claimed that I said in 2016 that offshore wind in Scotland was “pretty much dead” and crowed that I had been wrong, as demonstrated by the go-ahead for Neart na Gaoithe. How misinformed can an MSP be? 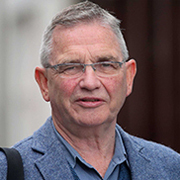 At that time, the Court of Session had just thrown out Neart na Gaoithe because of the Scottish Government’s dismal performance in handling the planning application over a period of five years. Mr Dey omitted my rider – “on the face of it” – because the interview he referred to was actually the start of a campaign to bring the project back to life. Space does not permit a full resume of that epic struggle which led all the way to the Supreme Court in London and victory for the company behind the project, Mainstream Renewables, over the unreasonableness of the Royal Society for the Protection of Birds. Since then, Mainstream have sold Neart na Gaoithe to the French state company, EDF, who will now take it forward. I hope someone in the Scottish Government, better briefed than Mr Dey, will have learned lessons from the Neart na Gaoithe saga, which went on for all of seven years. In the meantime, Whitehall approved more than 60 offshore wind projects because, more than a decade ago, it developed a fit-for-purpose planning system which Scotland still does not possess. Everyone is united around the proposition that Neart na Gaoithe should bring economic benefit to Scotland. The coalition of supply chain businesses which supported Mainstream’s campaign commissioned a report from the Fraser of Allander Institute that said it could contribute 0.6 to Scotland’s GDP, worth over £800 million and thousands of jobs. This can only happen because Mainstream fought the case all the way – but now it has to turned into substance. In their discussion document, the Crown Estate says that one of the reasons for forward planning is to give confidence to the supply chain. That is a good objective. However, other elements have to be in sync with it – including investment in infrastructure, the planning system and (if it still exists) the subsidy regime. All of that has long been true for the onshore renewables sector yet the feed-through to manufacturing and jobs simply has not happened. There is no higher priority for the Scottish economy than to ensure that history does not continue to repeat itself and that there is finally some substance to “the second industrial revolution”.